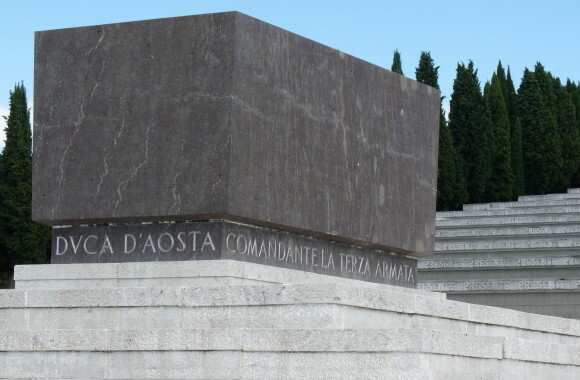 A three day tour of war cemeteries in North East Italy led by Nicholas Long, Andrew Boddington and Gavin Stamp on Friday 14th to Sunday 16th September 2012. The tour was based in Treviso and included visits to cemeteries in Gorizia, Medea, Udine, Cargnacco, Castelfranco, Altivoli, Magnaboschi, Asiago, Bassano, Monte Grappa, San Biagio di Callalta, Montello, Giavera, Pederobba and Quero. Click on the image to see the full set of photos by Cela Selley on Flickr.